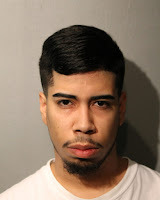 A 23-year-old Brighton Park man was charged with aggravated battery after he was arrested at his home in the 4300 block of South Drake at about 1 p.m. Monday, Sept. 24. 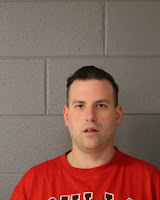 According to public records, Mendez has been arrested five times by CPD since 2014, on such charges as DUI and criminal defacement of property. 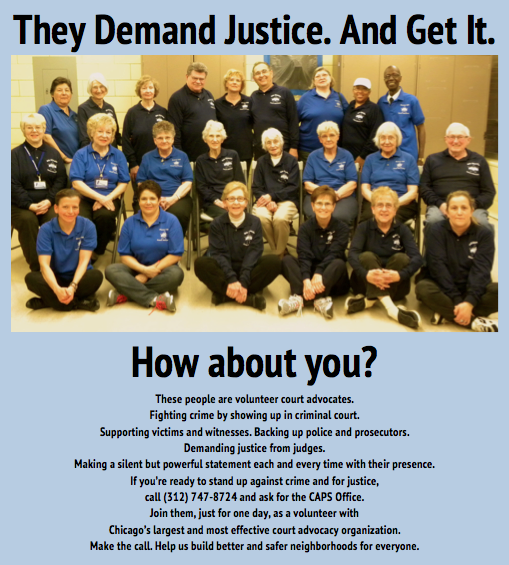 Want to work directly with Chicago Police to prevent crime in your neighborhood? 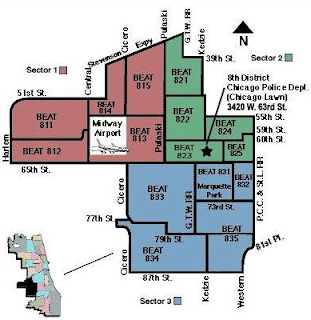 If you live in Beat 812 (see map), come to the Clearing Branch Library, 6423 West 63rd Place, at 7:00 p.m. Wednesday, October 10 and attend your monthly CAPS meeting. Hear updates on crime in your neighborhood and learn how you can work with neighbors and police to make the community safer and better for all. A 19-year-old West Elsdon man was charged with burglary after he reportedly was caught inside Revolution Barber Shop, 3906 W. 55th St., at 9:57 a.m. Sunday, Sept. 30. Police responding to a “burglary in progress” call said they found Abian D. Ramirez, 19, of the 5100 block of South Avers, inside the shop—near a broken window, with blood on his hands. A 48-year-old Scottsdale woman was roughed up and robbed of her purse as she walked down a sidewalk in the 7900 block of South Knox at 6:40 p.m. Monday, Sept. 24. The victim told police a man came up behind her, put his hand over her mouth and twisted her head sharply, so that she fell to the ground. He grabbed her purse and ran away east. He was described as a black man age 18-22, about 5-foot-11 and 160 pounds, with brown eyes, short black hair and a medium complexion. He wore a yellow jeans-jacket and black pants. The purse contained a cellphone, about $200 cash, prescription medications and other items. The victim sustained injuries to her right shoulder, elbow and knee but refused medical attention, police said. A 32-year-old Berwyn man was charged with possession of a stolen vehicle after he reportedly crashed a Chevy pickup truck into a light pole in front of 4654 S. Pulaski at 2:27 a.m. Monday, Sept. 24. Andrew Haegele, of the 2700 block of South Kenilworth, “was driving at a high rate of speed when the pickup truck he was driving struck another vehicle and then a light pole,” a CPD spokesman said. He was transported to a hospital, although police declined to say which one. Hargele also was charged with reckless driving, driving on a revoked license and other traffic-related offenses. According to public records, Haegele has been arrested five times by CPD since 2014, on such charges as DUI, aggravated DUI and retail theft. Burglars opened an unlocked kitchen window at a home in the 5500 block of South Keeler and stole a watch, a tablet computer and about $2,500 cash. The crime was discovered by the victim, a 25-year-old man, at 11:10 p.m. Saturday, Sept. 29. 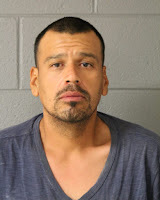 A 40-year-old West Elsdon man was charged with domestic battery, violating an order of protection and violation of the terms of bail after he was arrested at 12:15 a.m. Friday, Sept. 21 in the 5400 block of South Karlov. Bond was set at $50,000, and Villanueva is due in court on Wednesday, Oct. 10. According to public records, Villanueva was arrested at the same address on Karlov back on July 10 and charged with domestic battery. In May 2016, he was arrested at 55th and Karlov and charged with public intoxication, battery and two counts of resisting a peace officer. Burglars entered the front door of a home in the 7700 block of South Kostner and stole a desktop computer, personal checks and assorted gold jewelry. The crime was discovered by a neighbor at 1:14 p.m. Thursday, Sept. 20 who called police and said he saw a man walk out of the home with a computer and leave in a beige SUV. The burglar was described only as a Hispanic man wearing a white T-shirt and beige pants. The victim, a 35-year-old man, walked through the home with police to ensure that no one else was inside. 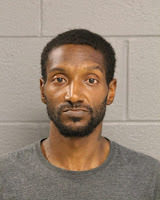 A 39-year-old Clearing man was charged with burglary after he was arrested in the 6100 block of South Parkside at 10:14 a.m. Friday, Sept. 21. James Obrzut, of the same block, allegedly entered a van parked on the block and stole a cellphone charger. A witness told police that when she confronted Obrzut, he threw the charger on the ground and ran inside his home. Police said that a short time later, the victim came outside, saw the charger on the ground and called 911. Police added that when they booked Obrzut, they learned he was wanted on a warrant; but they declined to say what he was wanted for or where the warrant was issued from. A would-be home invader fled when he heard a woman inside the house in the 5500 block of South Kolin, in a crime that occurred at 12:50 p.m. Monday, Sept. 24. The victim, a 40-year-old woman, told police that she did not get a look at the offender. 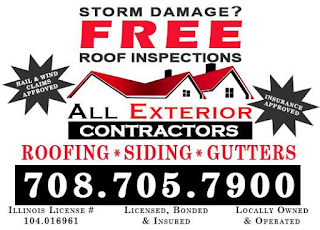 The home’s front door was heavily damaged in the attack. Burglars kicked in the service door of a garage in the 5100 block of South Lamon and stole a lawnmower. The crime was discovered by the victim, a 67-year-old man, at 9:50 a.m. Monday, Sept. 24. 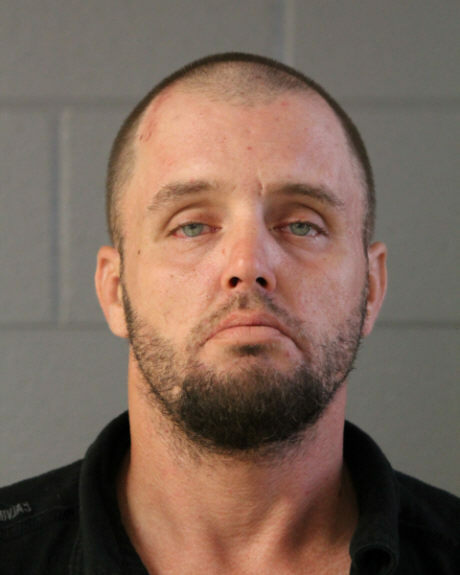 A 39-year-old West Lawn man was charged with theft after he was arrested at 3:32 p.m. Wednesday, Sept. 26 in the 4000 block of West 59th Street. Bruce D. Jones, of the 5900 block of South Keeler, “was placed into custody after he was positively identified for removing items off the victim’s front landing,” police said. They did not say where the victim lives, when the crime occurred or if the missing items were returned. According to public records, jones has been arrested four times by CPD since 2014, on such charges as possession of a controlled substance and criminal trespass to state land. Burglars broke the basement window of a home in the 6200 block of West 59th Street, entered and stole a box with assorted jewelry. The crime was discovered by the victim, a 61-year-old man, at 2:55 p.m. Tuesday, Sept. 25. Burglars kicked in the service door of a garage in the 6700 block of South Tripp and stole three bicycles and a car jack. The crime was discovered by the victim, a 55-year-old woman, at 7:45 a.m. Monday, Sept. 24. A 25-year-old Garfield Ridge man was charged with criminal trespass to land after he allegedly refused to leave the Jewel-Osco at 6107 S. Archer at 10:45 a.m. Monday, Sept. 24. 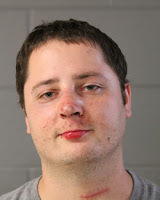 Zbigniew Stopka, of the 6000 block of West 55th Street, was apprehended at the scene. According to public records, Stopka has been arrested four times by CPD since 2014, on such charges as theft, assault and domestic battery.